Leadership Day will be facilitated by one of the most exciting youth training teams in the country – Leading To Change! Led by CEO/President Eric Rowles, Leading To Change will engage your students by building on their leadership, public speaking, communication, and decision-making skills. The day will be action and skill oriented – including morning small and large group sessions, educational and leadership competitions and the entire afternoon available to enjoy the park! 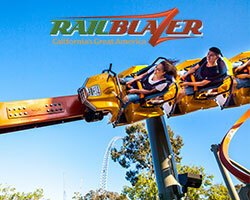 Special bus parking areas are available—making it easy for your group and your drivers. Bus parking is free. 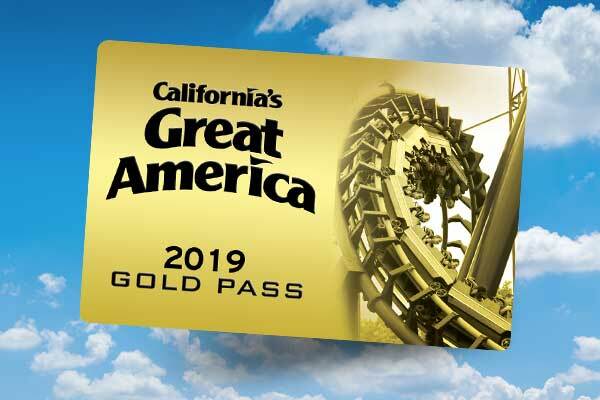 Also, bus drivers will receive a complimentary admission ticket when presenting their Commercial Driver's License (CDL) at the Guest Services building, located at the front gate. 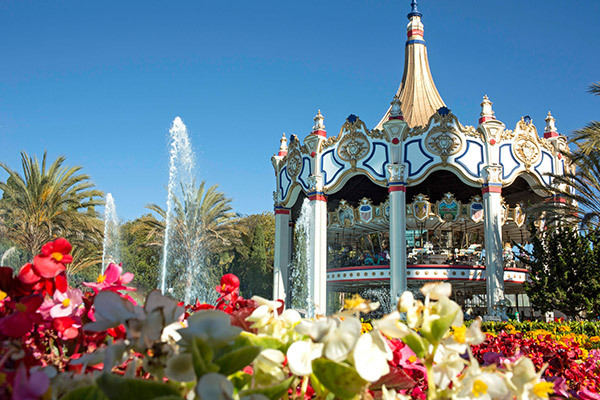 Browse preferred hotels near California's Great America. 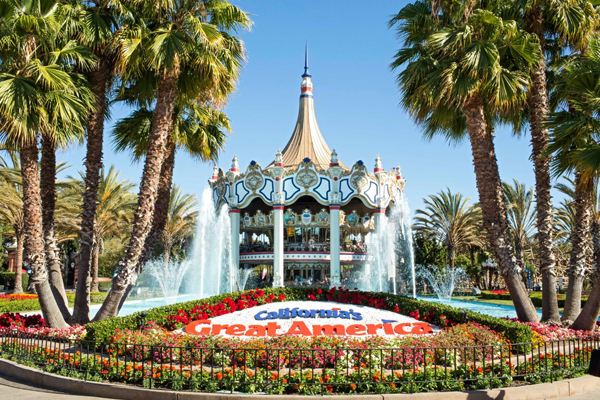 Qualified travel agents with an IATA/IATAN card can save big on tickets to California’s Great America. Please call 408.986.5853 for more information.